Dust in my Shadow EP embodies a full Parthenon of musical influences capturing aspects of Bluegrass, Rock, Folk, Blues, Red Dirt, Funk and Soul for a reverberant mix of substance and surprise. From melodic electric guitar riffs to the sweet sensibilities of an old time string band, Tornado Rose offers a fresh look at the evolutionary nature of music and transforms a wide spectrum of inspiration into pure musical fusion. 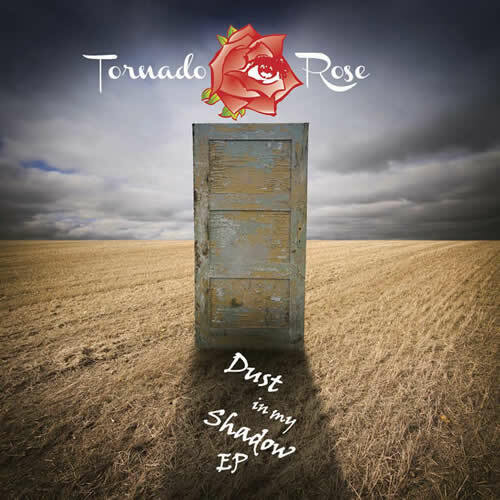 Dust in my Shadow EP is streaming at http://www.tornadorose.com/Tunes.html – where an MP3 of the hit song ’80 Acres’ is available for free download. The GROW MUSIC PROJECT was conceived by Hollywood songwriter/composer/producer CHRISTOPHER TYNG [“Futurama”, “Suits,” “The OC”] to be a new music “cultivator” and artist “launchpad” for uniquely talented independent artists and bands. 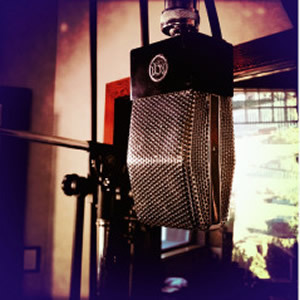 Our mission is to recognize and support emerging, career-focused artists by giving them the opportunity to have their most promising song professionally produced, recorded, and mixed in our world-class studio, entirely for free and with no strings attached. These artists will also be showcased on the Grow Music Project website, a hub established to foster artists’ musical connections, opportunities for exposure and career growth. Independent artists and bands need help now more than ever. Few places are left in the music industry that are still able to support and foster the talent of budding artists. The Grow Music Project endeavors to fill that void, to open the doors of our studio to up and coming artists and bands and give them a place to learn, develop and hone their craft. The GMP community will support their creative process, and strive to give their music the wider audience that it deserves. The Boston based 3-piece pop-punk band known as Super Prime are currently promoting their second EP, “Sun’s Out, Gun’s Out“. The album dropped October 8th and was featured on AOL Music. They have already been signed onto bills with resident pop punkers Yellowcard, Hawthorne Heights, Patent Pending, Twin Berlin and Marky Ramone of The Ramones. Super Prime is the epitome of this generation’s pop punk genre, giving fans of Blink 182, The Wonder Years, Green Day and Jimmy Eat World something to get excited about. The band’s music combines the best elements of early pop punk and nineties angsty emo rock with their quick and catchy guitar riffs, hard-driving drums, Billy Joe Armstrong-esque singing and gang-vocal inducing lyrics. Borrowing from the frenetic pop punk and angsty emo of the nineties, Super Prime has evolved to epitomize today’s pop punk genre: their music gets right up in your face, and then refuses to get out of your head. 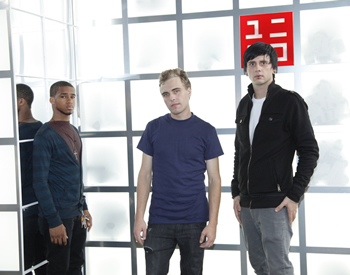 Formed while attending Berklee College of Music, Super Prime consists of Austin Bond (vocals, bass), Adam Newall (vocals, guitar), and Marcus James (drums). The band fiercely stepped out into the Boston rock scene in the spring of 2011, mere moments after their inception. In under a year they recorded and released their first EP, “Super Prime”. Diva has always put herself in the public eye using different tactics to obtain the buzz she deserves for her music career. Instead of the same old music campaign and chasing down industry insiders, Diva created “The Cultural Exchange Tour”, to grab the attention of promoting her artistry in local, national and international areas. From working with Caribbean artist such as Kirk Brown, Ku-J and DJ Outkast; to being featured in Germany’s Shuffle Magazine and a special guest on Australia’s Kiss FM; Diva has been more than welcome to bless each country with her presence. As of late, “The Cultural Exchange Tour” has lead Diva to tour countries such as Antigua, which took place July 16th – July 28th, and landed Diva a feature in the Antigua Observer. Special thanks to Ben & Alexander Isaac of Super Power, and Daddy aka Lester Buffong of Saga 51 TV; Diva worked closely with both brands and performed alongside with Andy Livingston at the launching of the Heroes Music Festival held at Jolly Beach Hotel July 18th, presented by Super Power and Saga 51 TV, which was a private event and hosted no more than 60 special invitees and close associates of the TV station. The actual festival will take place Oct 29th, featuring Diva, Reggae star Jah Cure, Jamaica’s up and coming Andy Livingston and Antigua’s finest Sir Oungku Edwards.